What can Dressage Training TV do for you? Although we teach Dressage our courses start off right at the beginning. We teach from the very basics, we teach the very mechanics of the basics. Whether that is how to sit in the right position, how to sit still, how to turn, the correct rising trot mechanics, all the way through to 'On The Bit' and competing at Dressage. We want out members to have all the right pieces right from the start. 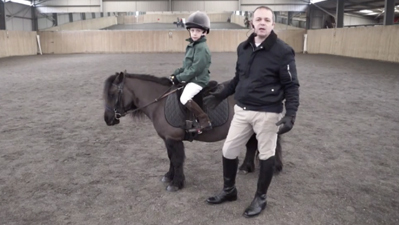 We use a variety of demo riders from different skill & age levels. 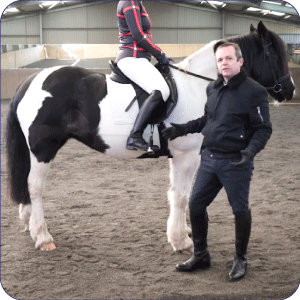 'On The Bit' - how to get your horse reaching over his back into a consistent contact. 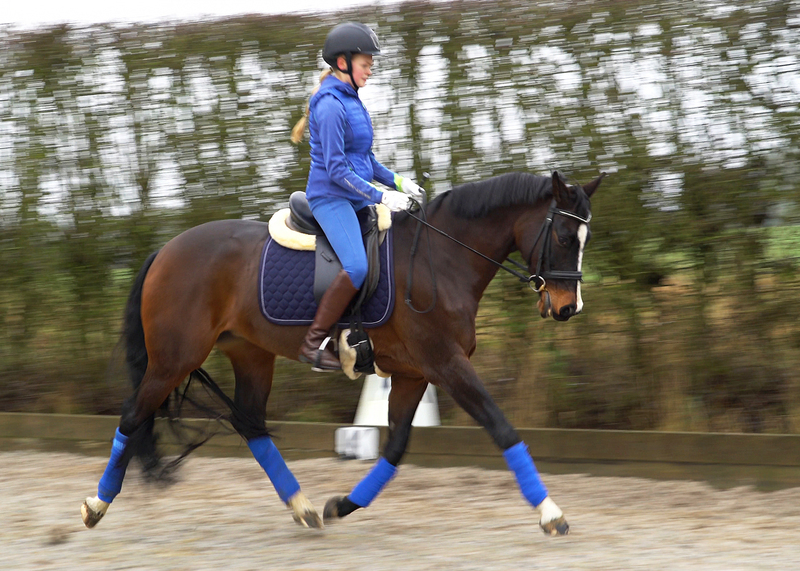 How to do groundwork which makes your ridden work and lateral work much easier. 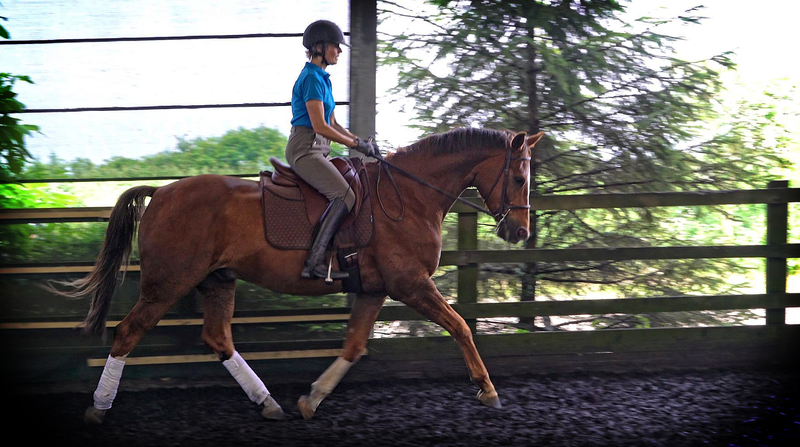 How to get the best marks in your dressage tests. How to train your horse to cope with competition environments. How to train you and green horses, and move up the levels. Lessons are taught by experienced coaches and best selling authors in bite size chunks with practical demos. In a live lesson you can only focus on a few things, our courses pack much much more into a single lesson. You can revisit our lessons and watch again and again. You can learn anytime to suit you, just log in and watch! 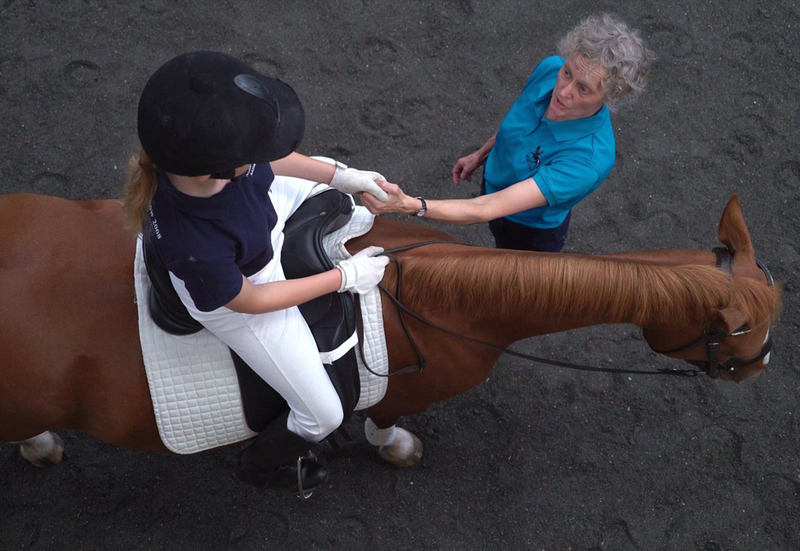 If you own your own horse you can watch the lesson then go immediately to practice! Stuck on a plateau? Stuck on something basic? Have a tricky horse to school? Can't seem to get your horse to work 'On The Bit'? Your horse is on the forehand? You can't seem to control the speed of the horse consistently? You want higher marks in Dressage Tests? You want your horse to be more responsive to your leg? You horse is too heavy in your hand? Your horse needs more confidence away from home? You want to improve your groundwork? You are a coach looking for better ways to teach? You are a parent wanting to help coach your children? You want to build skill and develop talent?